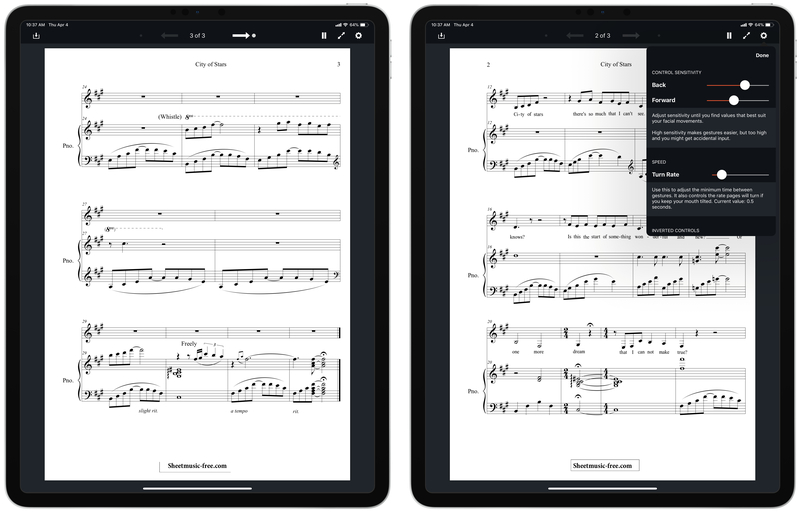 Garageband's continued development over such a long period of time is a testament to music's importance to Apple, a point that's reinforced several times in the full article. “Without getting into specifics, I think machine learning — as in, systems and software that will enable more ability to help anticipate what someone wants to do — will be of value,” [Phil] Schiller says about what’s in the works. Perhaps before the year's out we'll see the fruits of Apple's efforts to apply machine learning to music creation. 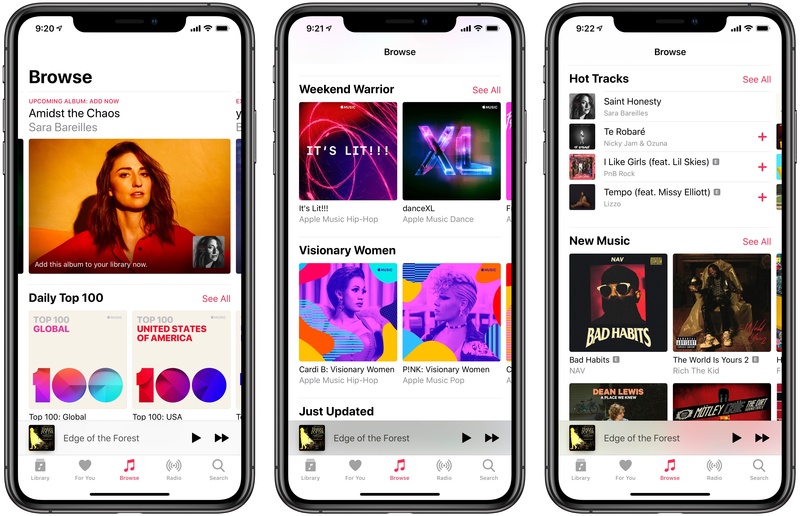 Apple Music Connect, which once had a tab to itself in Apple’s Music app, was a multimedia feed of artist-submitted posts that debuted with the company’s music streaming service. The feature never really got traction after an initial flurry of posts by artists, and in the latest versions of Apple Music and iTunes, it was buried at the bottom of the ‘For You’ section and on individual artists’ pages. According to Zac Hall at 9to5Mac, artists were contacted by Apple today with news that the company is ending Connect, which is backed up by a support page also cited by Hall. As of today, artists can no longer post Connect content, and existing posts are no longer visible in the Music app or iTunes. 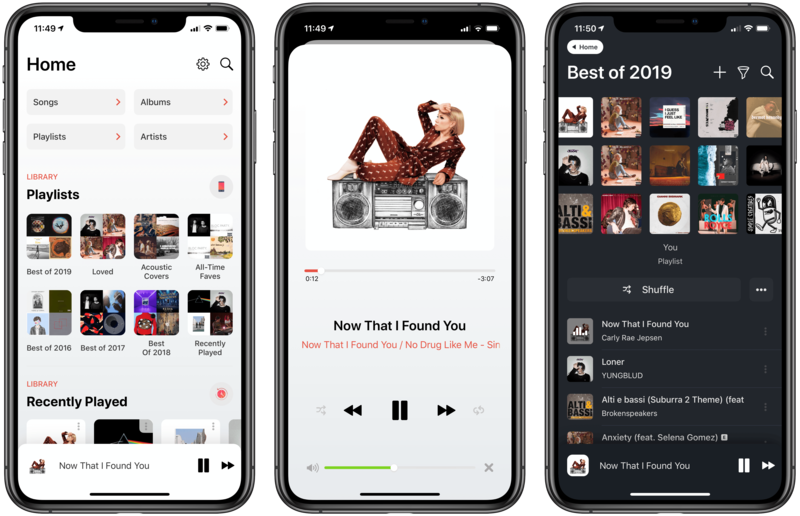 However, Apple also told artists that previously-uploaded content would remain available until May 24, 2019, via search. Connect content appears in the 'More' section of search results. Based on searches of artists who I recalled having participated in Connect, it looks as though that content is included in the ‘More’ section of search results. 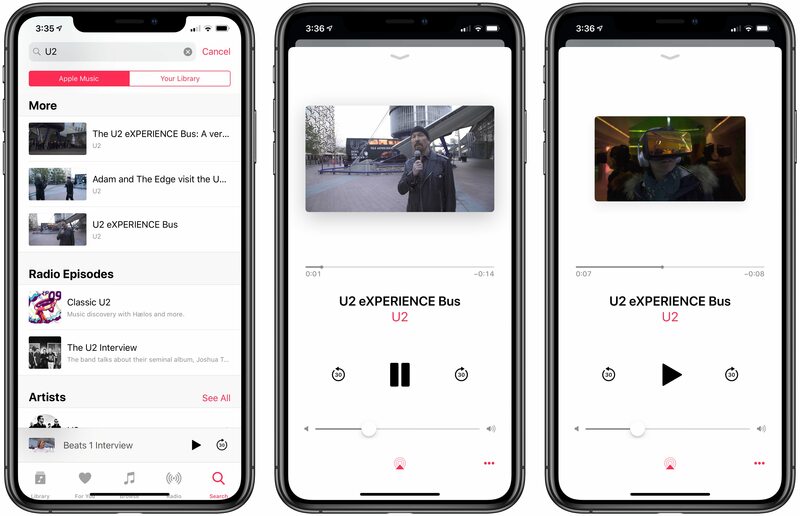 Presented outside the context of an explanatory post, some of the material, like U2’s tour of its eXPERIENCE VR bus in the screenshots above, feels out of place. However, I’m glad Apple has chosen to preserve Connect content for the time being because it also included things like alternate versions of songs and other material that is valued by fans. Hopefully, the best of that content will surface elsewhere for fans to enjoy. Connect wasn’t Apple’s first attempt to bring music fans and artists together. Ping, Apple’s attempt at a music-themed social network that NPR called one of the worst ideas of 2010, failed more swiftly than Connect. The third try may be the charm, however. 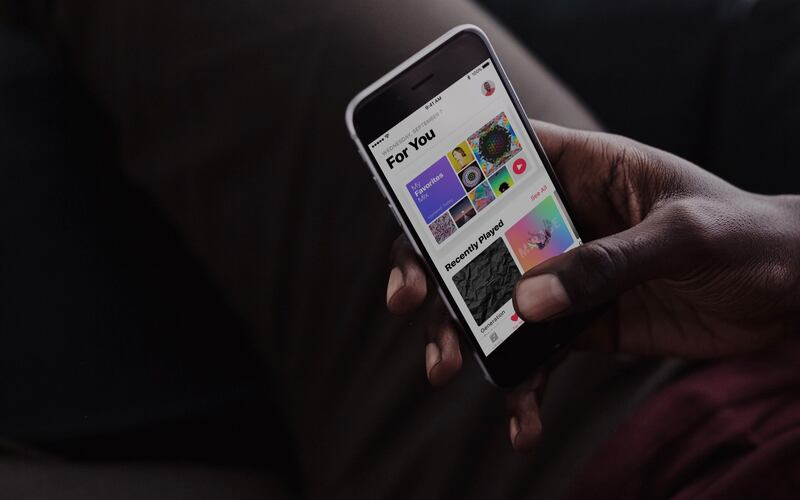 With iOS 11, Apple introduced the ability to follow friends as a way to discover new music, which has been met with greater acceptance by users.